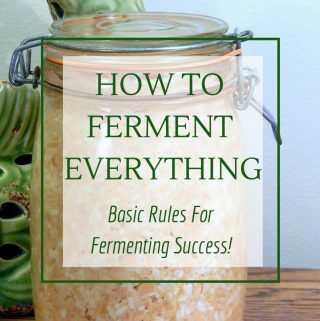 Did you know that you can make homemade fermented soda without any pre-existing culture? Yes! It’s true! Like sourdough, the ginger bug starter is made from a free range culture that probably is already floating around your home. How exiting is that!? and a bit of patience. Finely dice (or grate) 1 tbsp of unpeeled ginger. 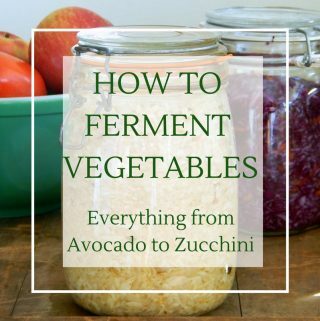 (The skin helps with fermentation). Put the ginger in a glass quart jar with 1 tbsp of sugar and water. Cover with a cloth (or coffee filter) and secure in place with a rubber band or jar ring. 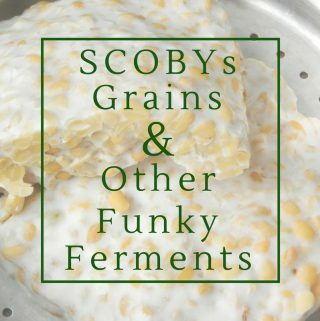 Place somewhere warm and dark to ferment. Every day add another tablespoon of diced ginger and tablespoon of sugar. After 2-3 days it should start to bubble. Once it is really bubbly (about 5 days) you are ready to make ginger ale. sugar, which is unrefined and makes a deep brown soda. If you use white sugar then you’ll have a more caramel coloured soda. -You can also feed your ginger bug grated turmeric root. Turmeric has a mild flavour that children enjoy. -Expect a bit of scum to form on the top. Watch out for mold or a bad smell, which mean it’s gone off. -Thanks to Nourished Kitchen for the original inspiration for this ginger bug recipe. Once you have a bubbly brew, you have officially caught the ginger bug! Here’s some basic information to keep your ginger bug starter happy and healthy. Store your starter in the fridge until you are ready to make soda. To keep it active feed your starter 1 tbsp of ginger and 1 tbsp of sugar every week. It should remain vigorous for at least 1 month. 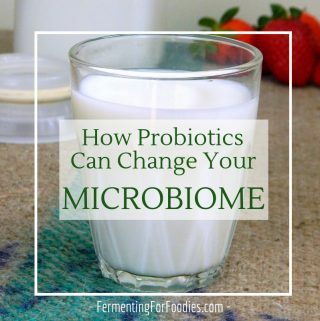 If you want to continuously brew your starter, feed it 1 tbsp of ginger, 1 tbsp of sugar and 1/4 cup of water when ever you use 1/4 cup of starter to brew soda. Use your ginger bug soda starter to make a traditional ginger ale (ginger beer) or cranberry ginger ale. 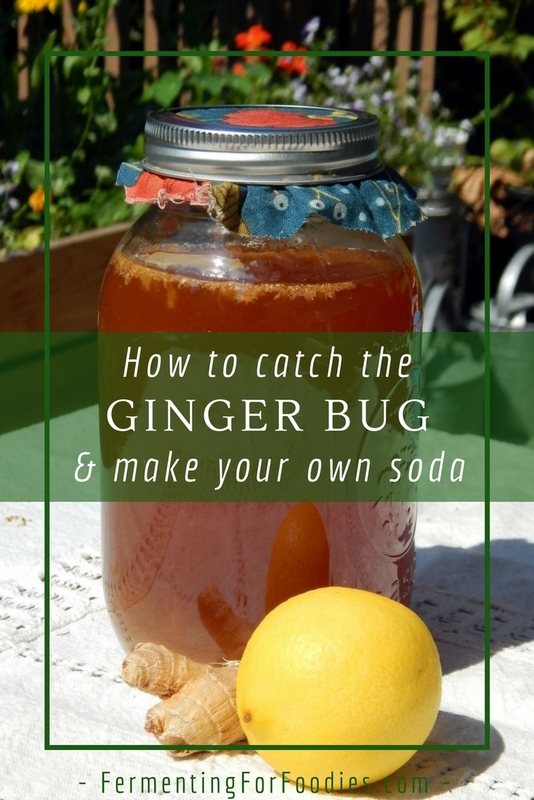 Here’s how to turn your ginger bug into your favourite soda flavour. Mineed has not started to bubble and it’s been 5 days, any troubleshooting ideas for me? Odd… I would start again. My thoughts are: is it warm enough? Is your water chlorine free? Try organic ginger? Also, unless it’s capped you wont have heavily active bubbles. So before you throw it away, try bottling it (in a plastic pop bottle or swing top beer bottle) and see if you can get it to carbonate in 24 hours left on the counter. Good luck! Thano you! Capped it and the bubbles came forth!